The 11 basic types and what they're for. One torque wrench does not fit for all jobs. Make sure you select the right one before tackling your next home improvement project. You may find it necessary to calibrate your click torque wrench if you feel it is not tightening properly. 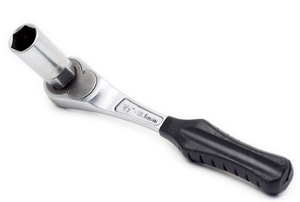 A click torque wrench is used to apply force onto screws, nuts or bolts when fastening a work piece. The hydraulic torque wrench is one tool you don’t want to be without in home improvement projects. Torque wrench calibration should be done every once in a while in order to ensure its accuracy and effectiveness. 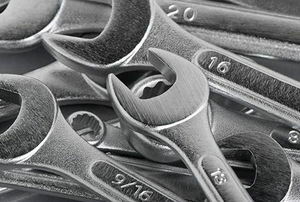 How Does a Strap Wrench Work?